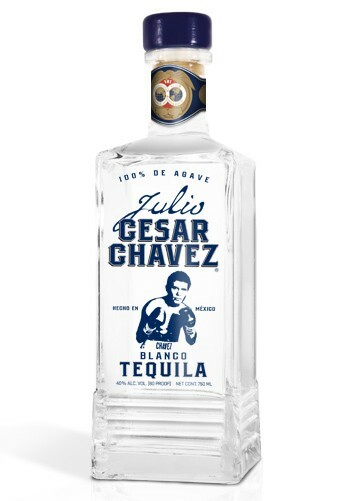 Julio Cesar Chavez Tequila Blanco is distilled in small batches from 100% estate grown Blue Agave. Crisp and clear, it is renowned for its smoothness and mixability, and offers a direct representation of Agave flavor in its most untouched form. After trying the reposado, it's always interesting to go back and try the base juice. 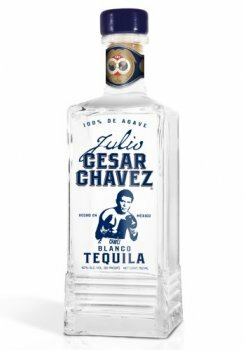 While the reposado was a very easy sipper with some really light flavors, the blanco has a completely different profile. Aroma: Vegetal agave with hints of flower and citrus. Initial Taste: Sweet agave start. Notes of pine, mint and citrus mixed in. Body: A really nice mouth feel. Nice oily texture and a really good balance in the flavors. 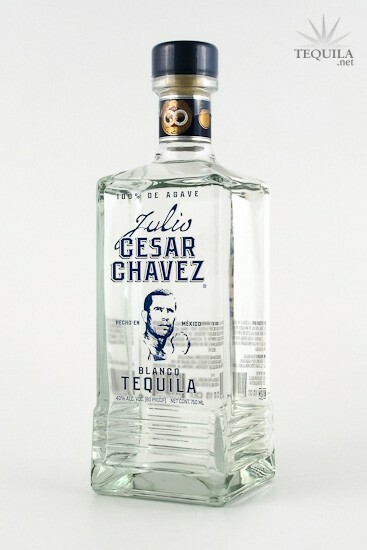 A good amount of agave sweetness, but also the perfect amount of green notes to makes it unique and compliment it. Finish: A good finish to a good tequila. There’s a light peppery kick that lingers with the minty and vegetal notes. 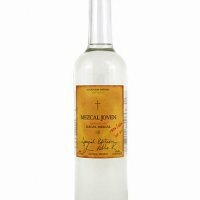 This is a unique tequila that has great flavors and good balance. It changes throughout every sip and challenges you to drink in all of the flavors. From start to finish, this is a great tasting and fun juice to sip.